He is now a four-time Grammy Award winner, but there was once a time when the superstar singer Ed Sheeran was bullied for having ginger hair. The 28-year-old singer, who recently married his childhood sweetheart Cherry Seaborn, 26, has revealed would cry every day after school after being taunted by his fellow peers for his ginger hair, glasses and a stutter. In spite of his 'odd' and 'quirky' appearance, the musician said it was his differences that finally led to his musical success. 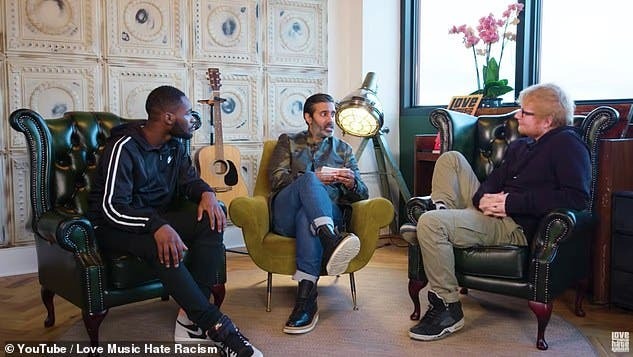 During an interview with DJ Nihal and rapper Dave for anti-racism campaign group Love Music Hate Racism, the singer also revealed that it was music that finally brought him confidence and allowed him to fit in. When asked if he felt he was different at school Ed replied: 'Well yeah because I was ginger so I was instantly ripped into from the day I started school. 'Ginger, had a stutter, wore huge glasses, just a bit odd, but then as I got older I kind of loved it. 'I have always looked a little bit quirky and I never had much luck with girls it was always like I looked a bit weird and then when I started playing music every time I would do a gig everyone was like ''oh it's the ginger guy with the small guitar'' and you get remembered for that. 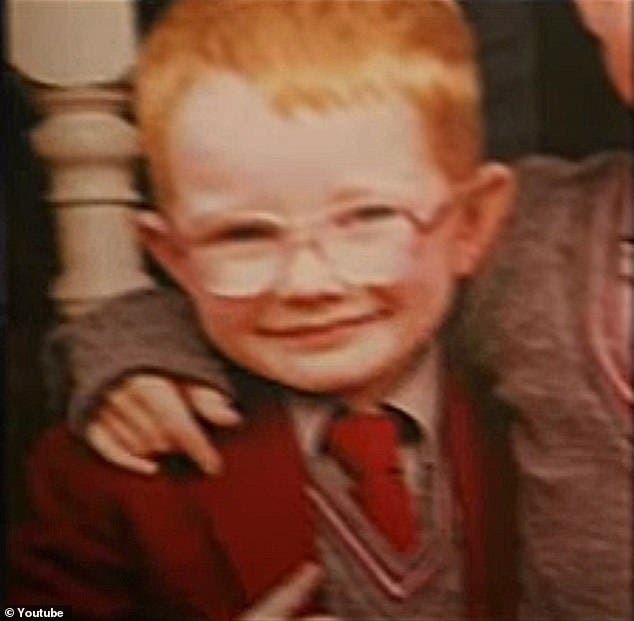 Now topping the charts with his global success, Ed described how there was once a time he would cry every day after returning home from primary school. He said: 'I hated primary school with a passion. I would cry every single day. 'And then I got to high school and started playing guitar, I joined a band and music is just one of these things which gives you confidence and you're suddenly like ''wow I can actually do something well'''. 'Before I picked up a guitar I literally did nothing. 'I went to a primary school that was quite sporty and I couldn't play sport and that was it. That was how you were cool. The Perfect hitmaker married partner Cherry just before Christmas last year after the pair began dating in 2015. Almost a year before their engagement was announced, the musician had hinted he was ready to pop the question in an interview on Australia's KIIS FM Kyle and Jackie O show.